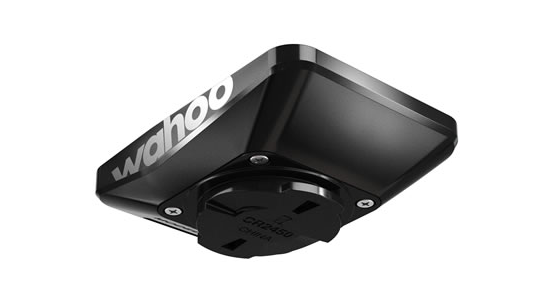 Introducing Wahoo Ftiness to the TriStore and the compact, simple, adaptable ELEMNT MINI. 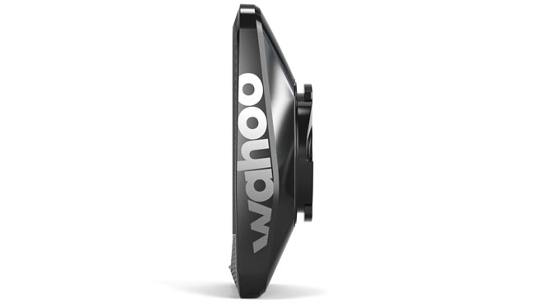 This sensor based bike computer makes it simple to see and share ride data. Able to control speed/distance/ride time as well as heart rate and cadence, this gadget has all the basic gizmo's that you need from a bike computer. 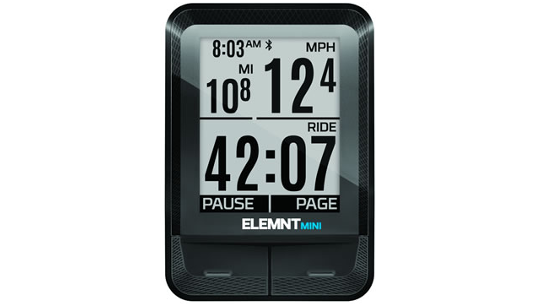 Ride with ELEMNT MINI paired to the ELEMNT Companion App on your smartphone to unlock full Ride Tracking using your smartphone's GPS. The Companion App will show your entire route map, elevation, and ride statistics after your ride. Live Track allows you to send a custom link to people who you want to share your location with during a ride when you ride with ELEMNT MINI paired to the Companion App. From the time you start a workout, to the time you stop, Live Track will update the web-based portal in real-time to keep others informed of your location, progress, and ride metrics. 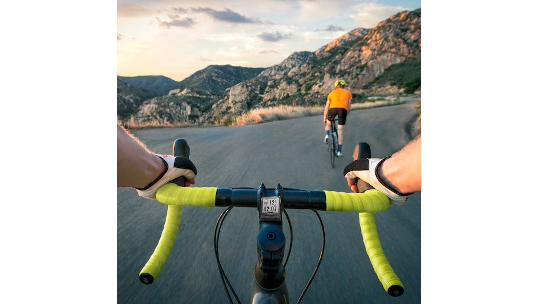 With Live Track, you can be safely located by loved ones, tracked by a coach, or even meeting fellow riders in-route.